Stories from other families about their experiences and involvement can be helpful. 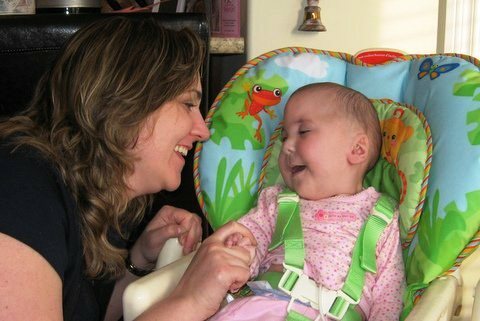 Julia's story is about a family with a child who has severe hearing levels in addition to complex medical needs, and the family's approach to supports and services. tỷ lệ kèo trực tuyến Mary's story is about the family's experience with later identification of bilateral hearing loss, and living outside the Lower Mainland. Rosalind's story features a family new to Canada. English is not their home language and the story is about how the family was involved early with language services. Travis' story features a family raising a child with mild-moderate hearing levels, and learning about additional needs. The story from a parent of two kids with hearing loss is a story about two children in a family and includes progressive to profound level hearing. All parent stories are available in multiple languages. Translations are at the end of each story. Find out about how you can be connected with another parent through the Guide By Your Side program.